Edusoft is committed to delivering effective, technology-based English language learning and assessment solutions through the use of blended and distance learning, state-of-the-art technology, and proven methodologies. Edusoft is a subsidiary of ETS, the world’s largest private educational assessment and research organization and the creators of the TOEFL and TOEIC tests. Edusoft’s experience in English language learning – combined with ETS’s recognized leadership in the world of assessment – provides the most effective English language learning solution available. 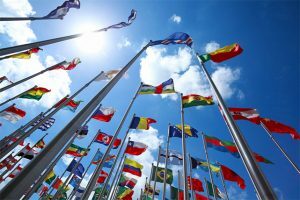 With credentials like that, it’s readily apparent that the company has proven itself in the English language learning market. 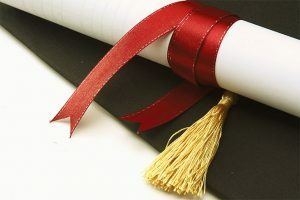 Edusoft has demonstrated its effectiveness in the competitive arena of English language learning. The result is the more than 2,000,000 users world-wide! The teacher-student relationship is a vital connection in the learning process. By using Edusoft’s results-driven evaluation tools, teachers are able to focus on the achievements of their students and concentrate on activities that offer more value, including personalized interaction with students and curriculum planning. Edusoft’s flagship product, English Discoveries, delivers an interactive platform for English language learning. The program has 10 general, CEFR-aligned English language courses designed to match a wide range of learning abilities. Educators appreciate knowing that the pedagogical approaches are based upon field-proven pedagogical methods. English Discoveries also includes automatically-scored formative and summative tests, including automated speech and writing feedback, as well as a wide range of scoring techniques. The final result is a package that maximizes a student’s learning outcomes. 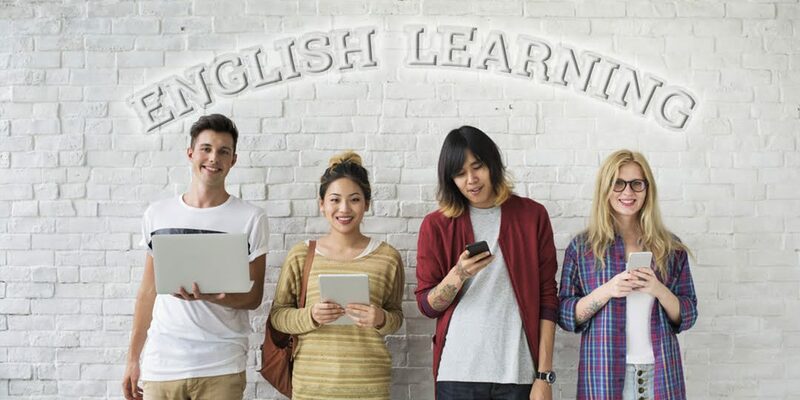 When students and teachers at San Marcos University in Costa Rica were surveyed after their use of English Discoveries, they acclaimed the platform’s constant learning process and how that translates into the improvement of their English language learning skills. The teachers liked the program because it’s easy to manage, obtain reports, and monitor student progress. When teachers are excited about a learning program, that enthusiasm is readily transmitted to students. The partnership of education succeeds when teachers and their students work together in the learning process. Twenty-first century educational needs require teaching methods that are cutting-edge. Edusoft has put its over 25 years of experience to good use by specializing in comprehensive large- and small-scale blending and distance learning solutions. These solutions are based upon the most innovative and interactive technology and make use of proven pedagogical approaches. Edusoft serves a range of educational, government and corporate sectors based in more than 30 countries. The effectiveness of the English Discoveries platform has won fans from all sectors of the educational profession, including boards of education, prestigious schools, and parent-teacher associations. With a trained staff of experts in pedagogy, sales, service implementation, project management, technology, and marketing, Edusoft commits itself to nurturing maximum success for each and every project from beginning to end. The staff accomplishes this by laying a solid foundation for the project as well as also providing steadfast and reliable support every step of the way with customizable solutions and hands-on approach. Building upon a foundation of instructional ability and pedagogical advances, Edusoft is creating a classroom that’s ready for the future.